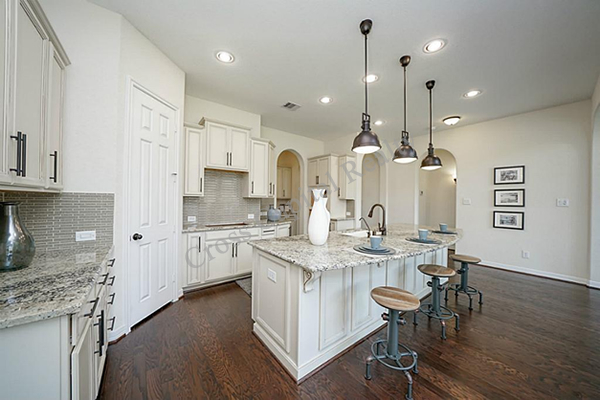 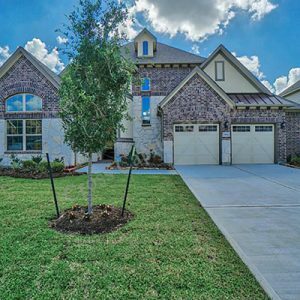 With some of the most stunning homes for sale in the whole of Tomball TX, it isn’t hard to see why Enclave at Northpointe is so highly regarded. 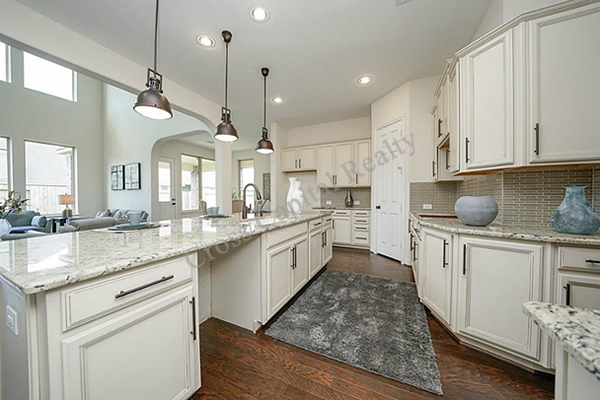 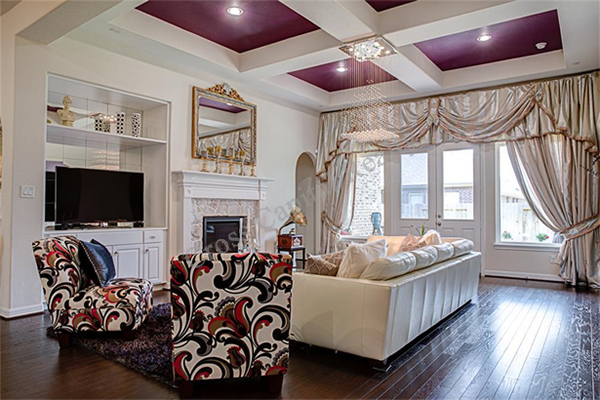 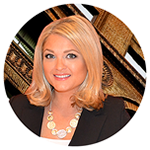 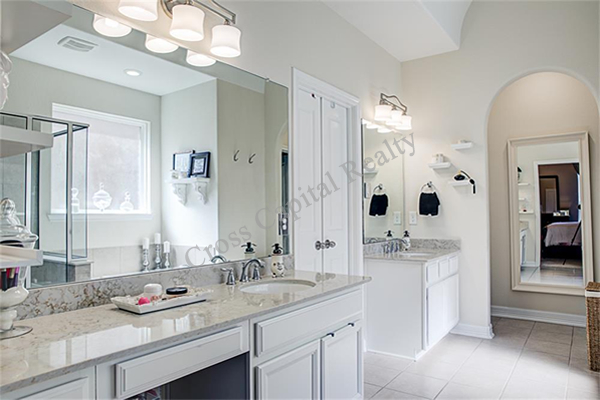 This neighborhood offers gorgeous, sprawling homes that can be purchased for prices ranging from the mid-to-high 200, 000 dollar mark, to homes valued at several hundred thousand dollars. 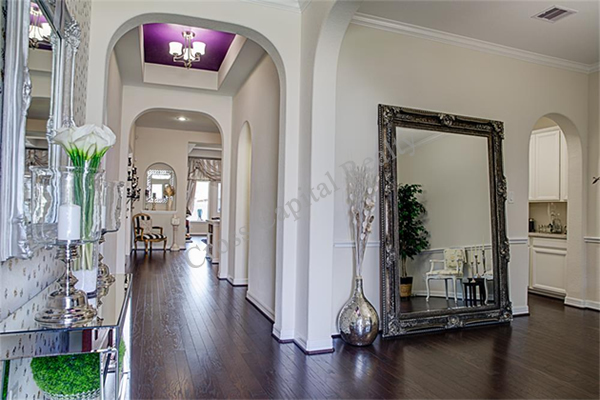 You can find options even more extraordinary than that. 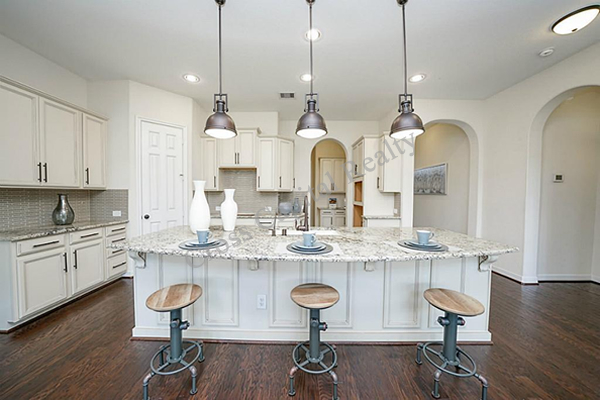 This subdivision has a lot to offer, beyond the fact that you are going to be able to enjoy everything Tomball has to offer. 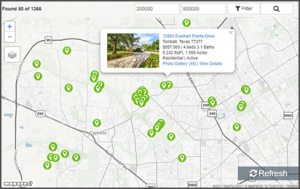 As you will soon discover, if you are just beginning to explore your options with regards to Harris County and other nearby areas, Tomball can prove to be just about a perfect place to live. 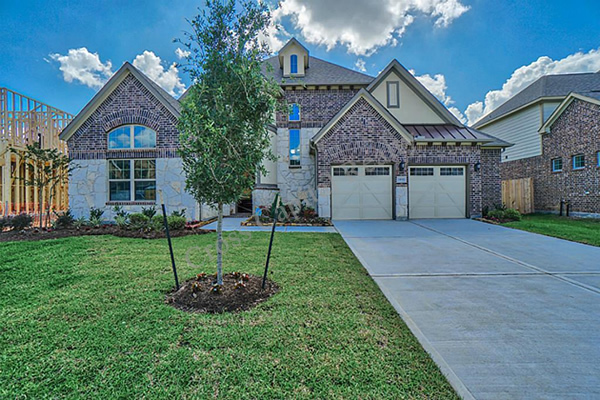 You can start with the exceptional schools, and move on from there to the fact that you are going to be close to Cypress, Spring, and Klein. 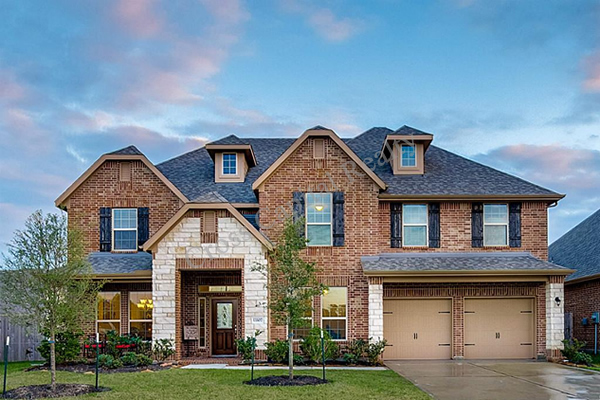 You will also find yourself less than an hour from Downtown Houston, which makes Tomball a perfect home base for those who need to commute to the city each day. 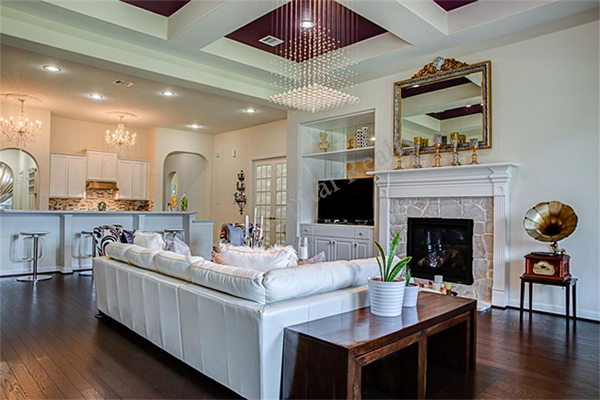 After all, just because you need to go to Downtown Houston for work, this doesn’t mean that you should be made to live there all the time. 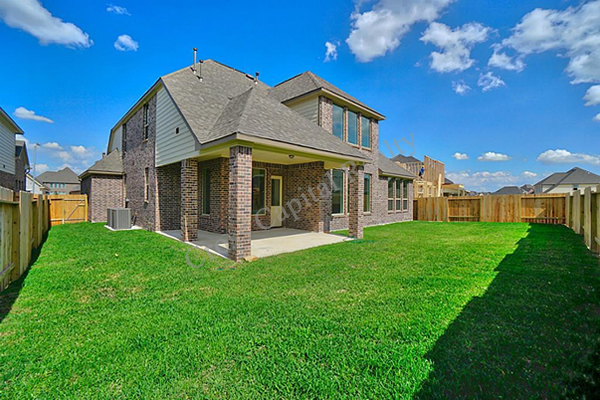 Some people just don’t care for the challenges of living in the city. 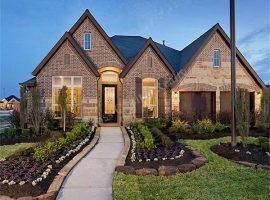 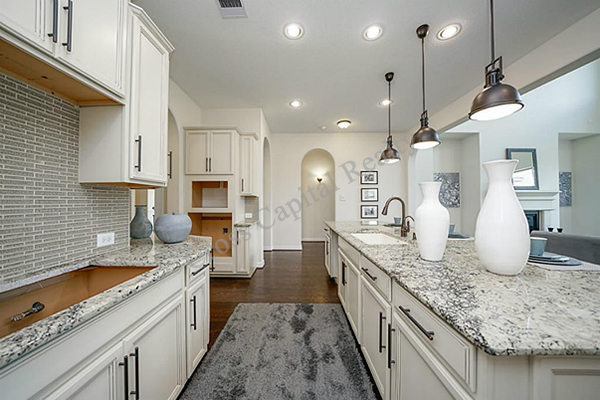 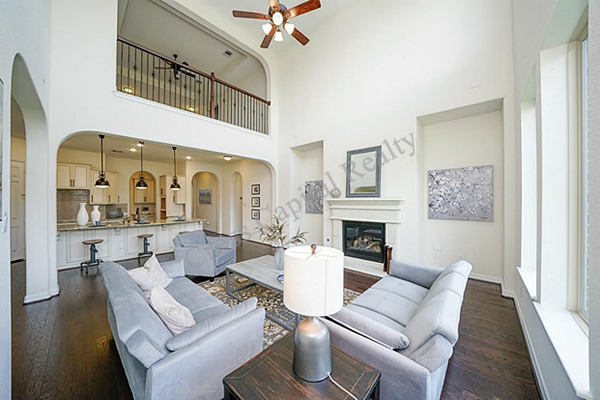 If you consider yourself to be one of those people, then you are definitely going to want to pay attention to everything Tomball TX and Enclave at Northpointe has to offer. 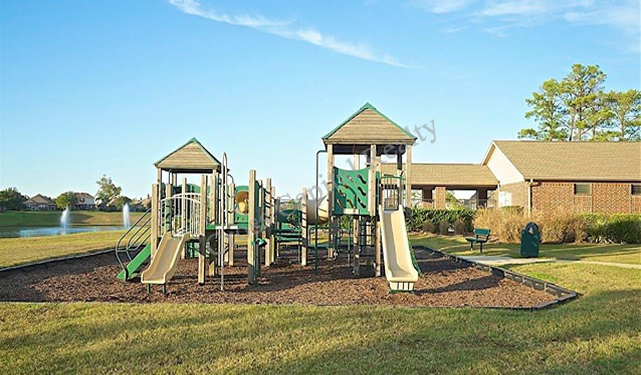 Surrounded by restaurants, entertainment, parks, and great schools via the Tomball Independent School District, you are not going to be bored by your surroundings. 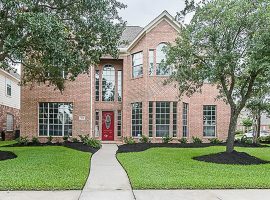 Tomball is a great place for couples and singles, but this community of more than ten thousand can also prove to be the perfect place in which to raise a family. 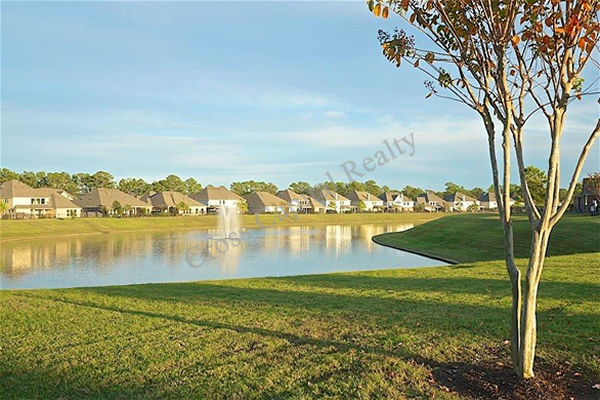 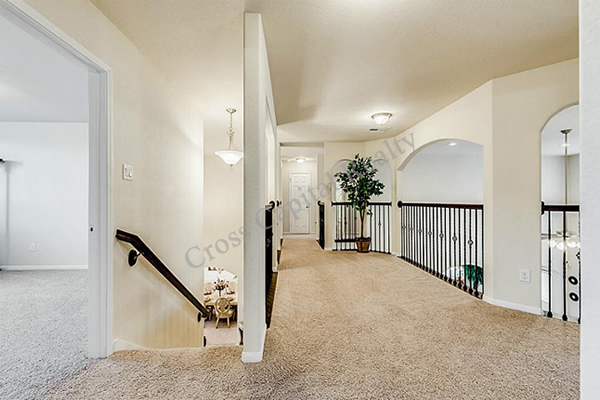 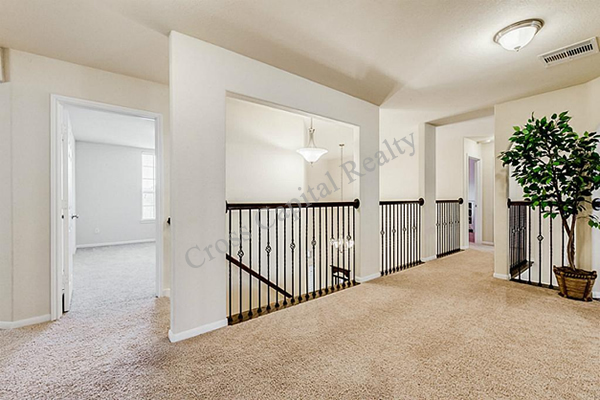 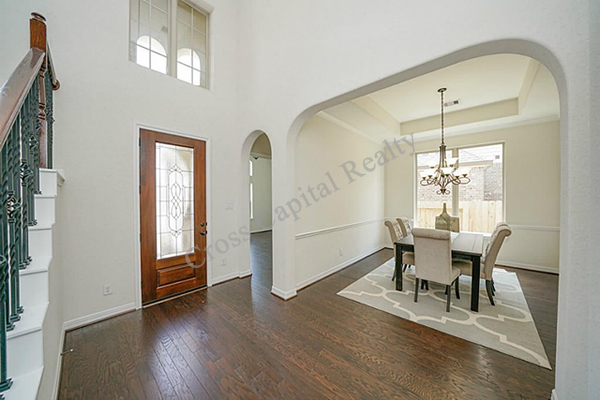 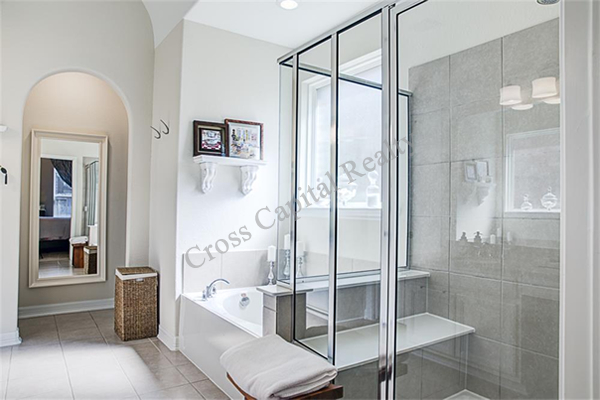 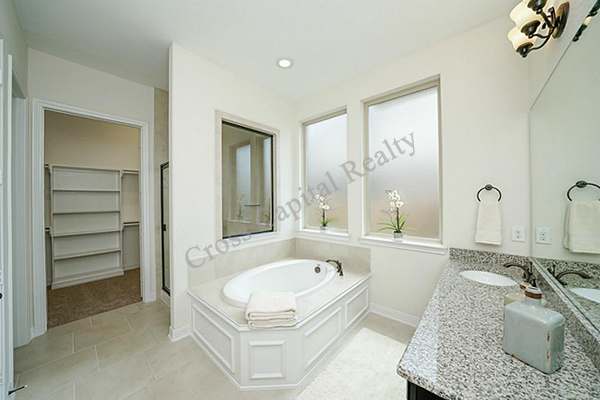 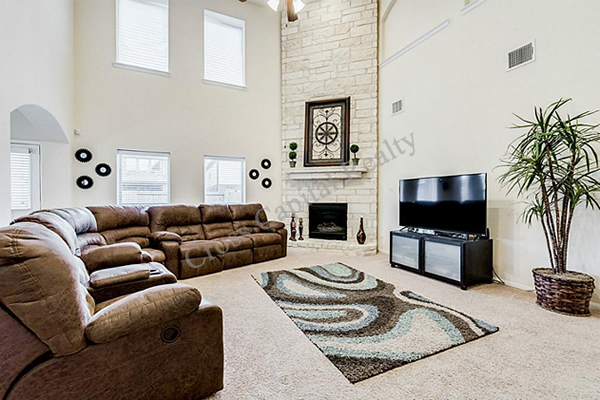 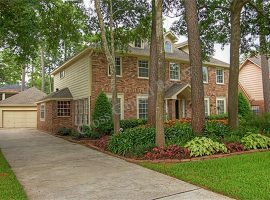 As we mentioned before, the homes for sale in this community also allow you to be close to Cypress, Spring, and Klein. 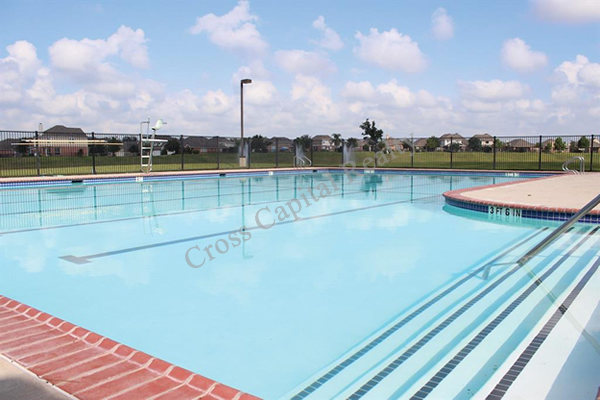 Although Tomball is very much its own entity, you will find that the cities and towns of Harris County, when taken as a whole, offer a massive array of options for work and play. 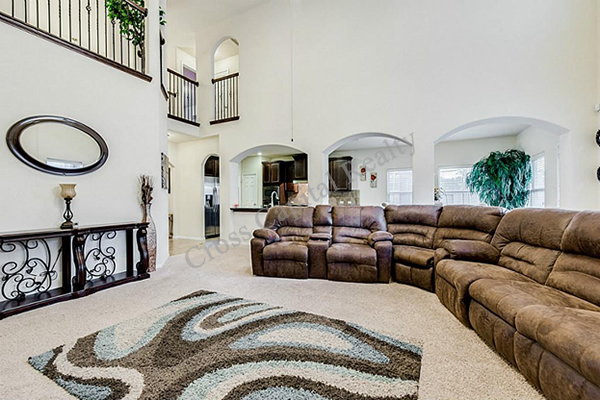 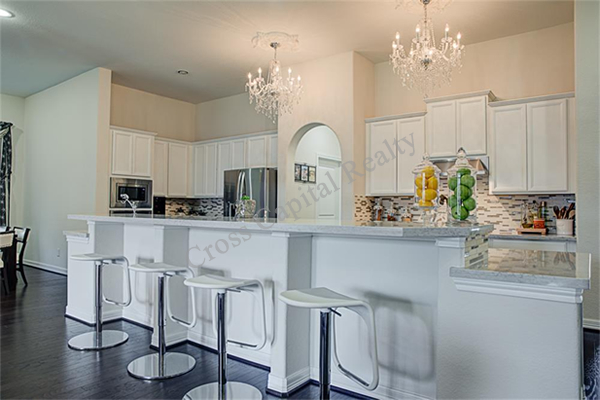 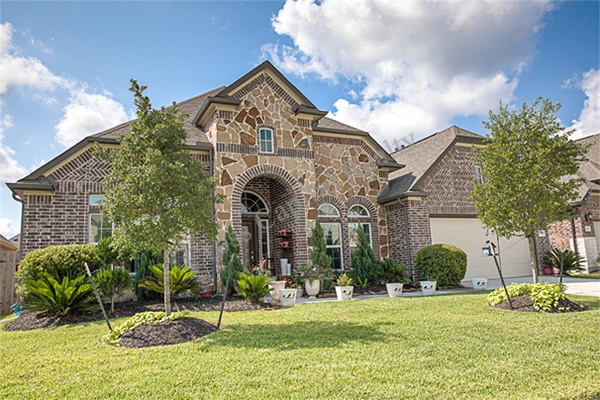 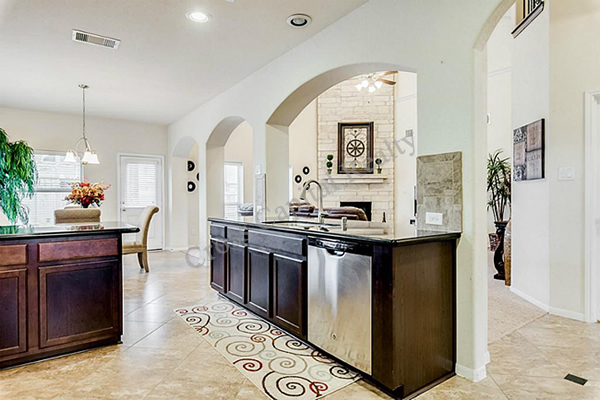 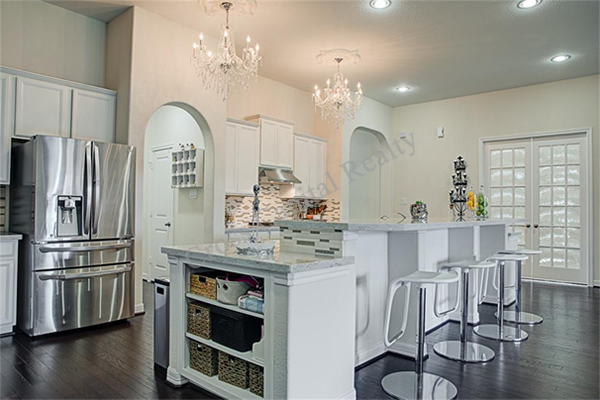 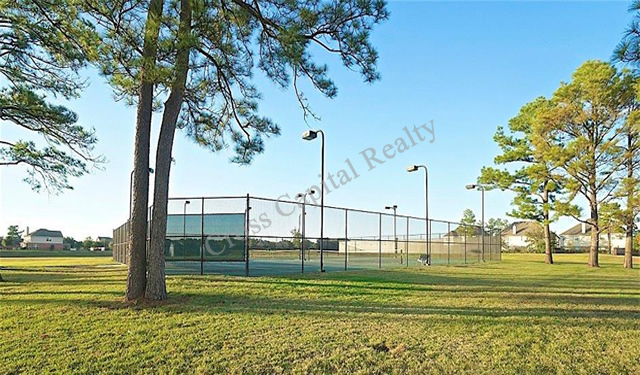 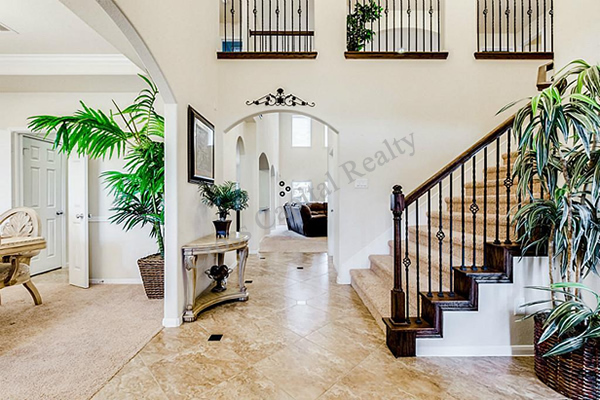 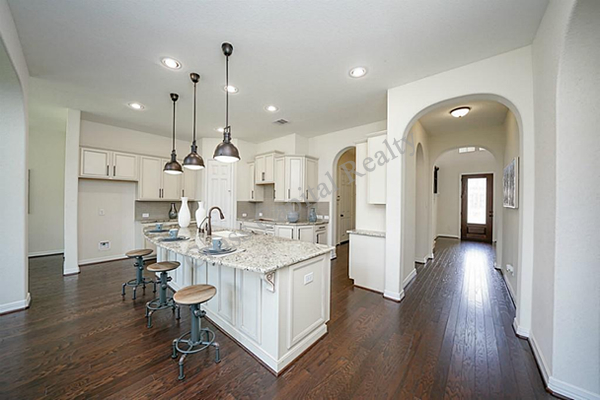 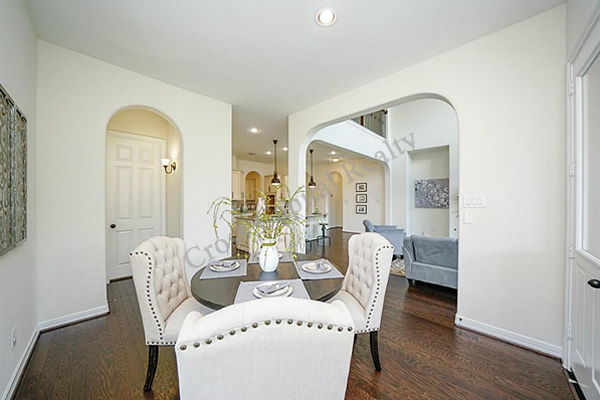 Tomball TX has some of the finest gated communities in county. 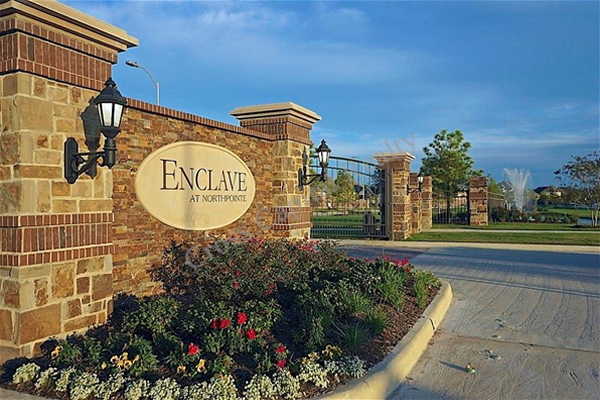 Enclave at Northpointe is just one example of that fact, but no one is going to dispute its standing reputation as one of the best places to live in Tomball.